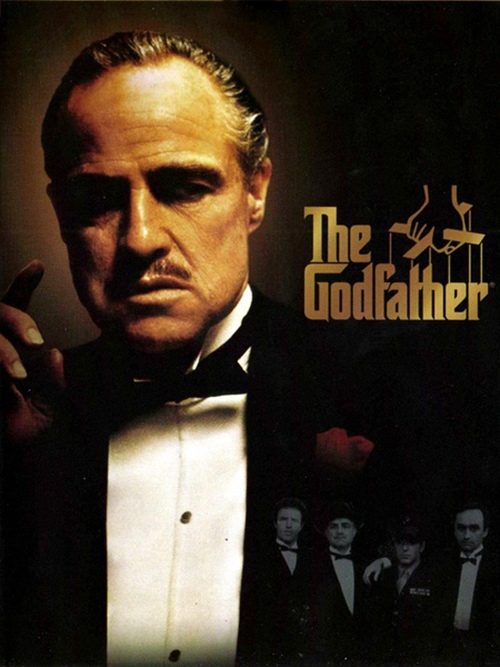 Starring Marlon Brando and Al Pacino, the film is about the fictional Corleone New York crime family, concentrating on the transformation of Michael Corleone from reluctant family outsider to ruthless Mafia boss while chronicling the family under the patriarch Vito. The film covered wide range of themes such as royalty and trust, power and evil and friendships and family collide. The film ranked second to Citizen Kane by the American Film Institute in 2007.